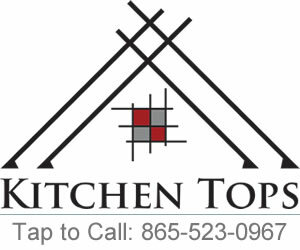 Kitchen Tops provides custom Solid Surface countertops for a wide range of applications. Solid Surface is a non-porous and anti-microbial surface that is perfect for health care, food service and child care applications. 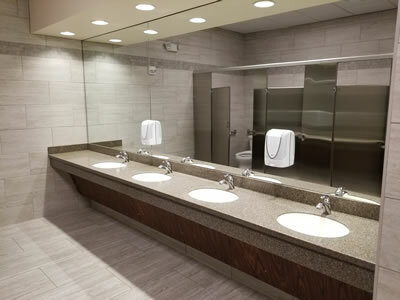 Solid surface has inconspicuous seams and is also the only truly repairable surface option.